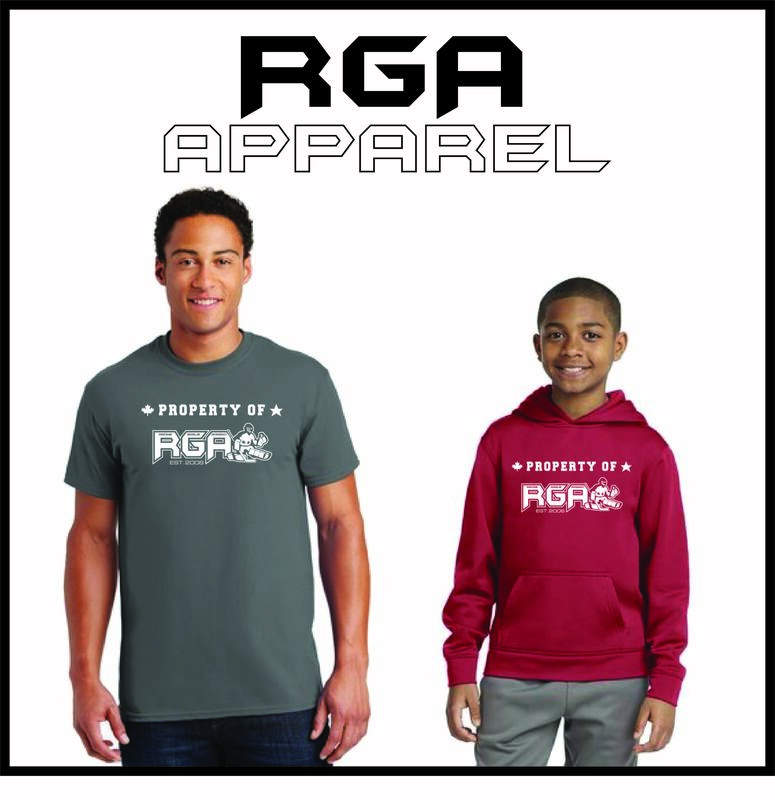 Matt has been with RGA since the begining and is one of RGA's Lead intructors. Matt has spent 5 years in the crease for Lindenwood. He led the D2 team to their first ACHA national tournament in 2009-2010. 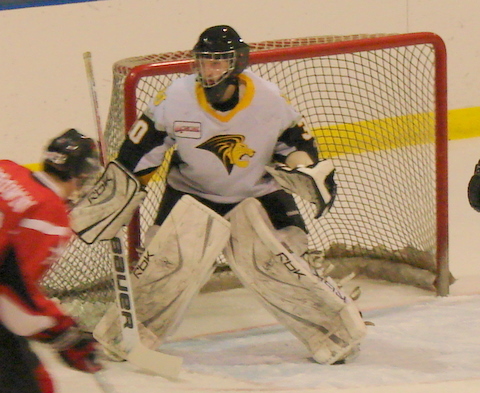 Matt is the All time leader in Wins and Games played for Lindenwood's ACHA D2 team. He will be graduating in May 2010 and will attend Baylor College of Dentistry in the fall 2010.